CLICK HERE TO BUY HEAT GARD GLOVES. CLICK HERE TO BUY RED STAR GLOVES. 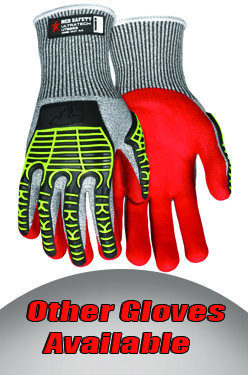 CLICK HERE TO BUY WINTER GLOVES. TWICE THE WEAR IN EVERY PAIR.